Restrictions: Contact the HOA for additional information. Please, send me more information on this property: MLS# O5750050 – $1,175,000 – 325 Saddleworth Pl, Lake Mary, FL 32746. 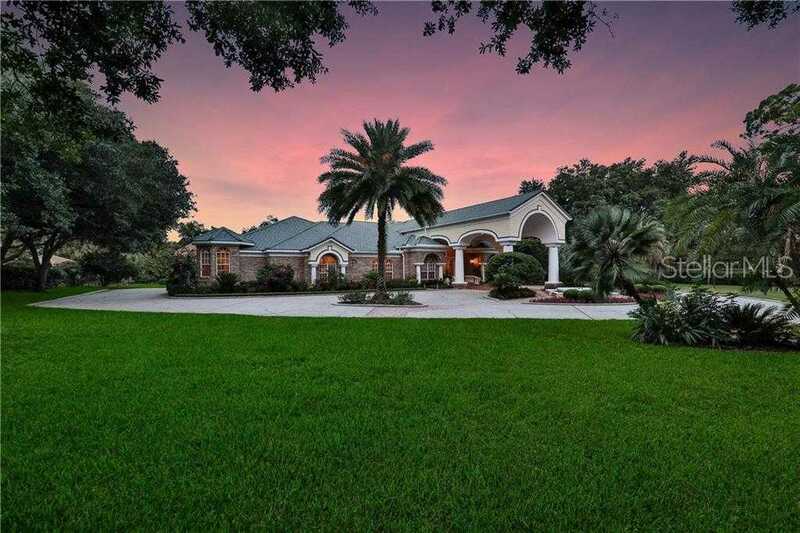 I would like to schedule a private showing for this property: MLS# O5750050 – $1,175,000 – 325 Saddleworth Pl, Lake Mary, FL 32746.